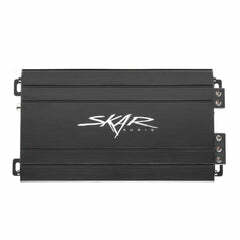 The only other way to put people on notice that you are running the highest quality car audio equipment out there other than being heard is to get an official window decal today with the Skar Audio logo. 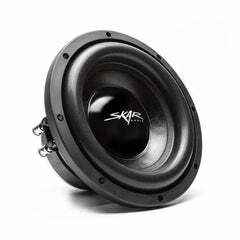 Received the sticker. 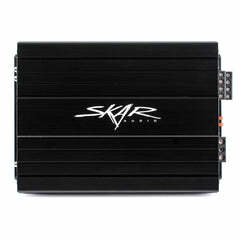 Envelope was a little to small and sticker was folded I the middle to fit. 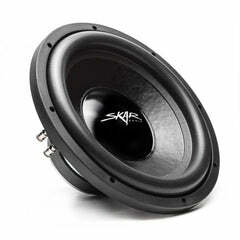 It did still go on the window ok tho. 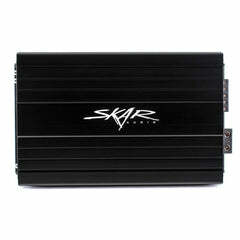 Looks good on my Tahoe, thanks Skar! 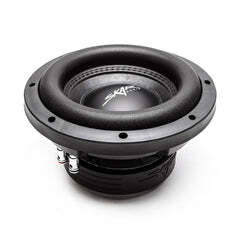 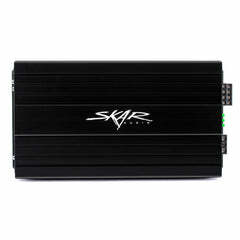 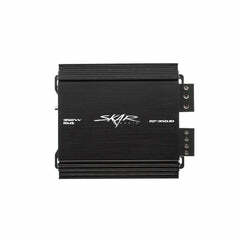 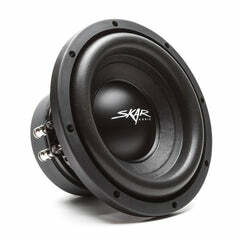 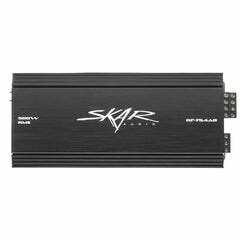 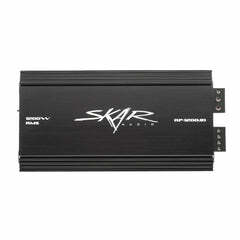 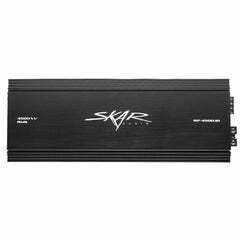 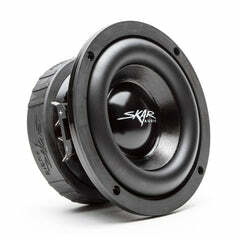 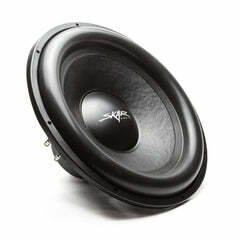 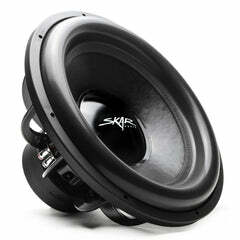 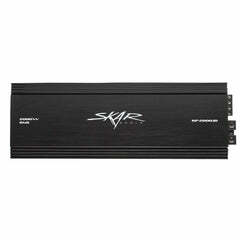 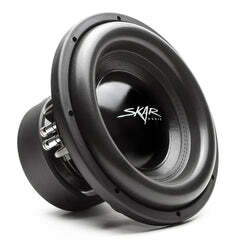 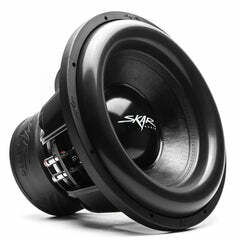 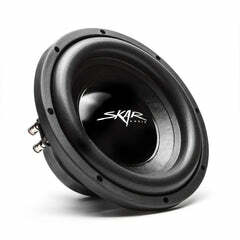 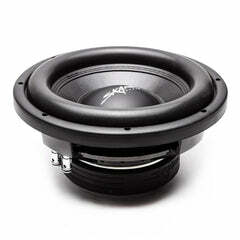 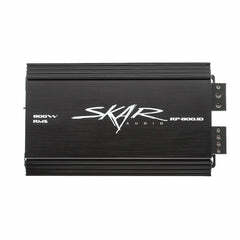 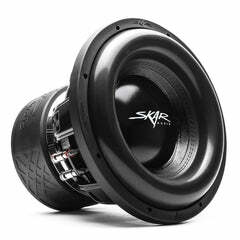 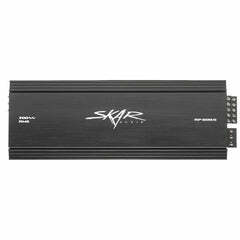 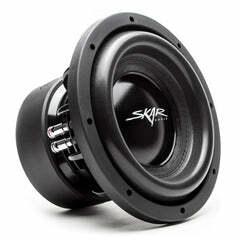 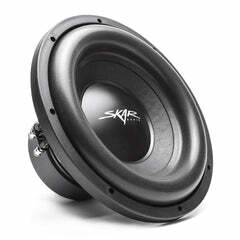 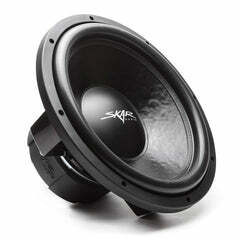 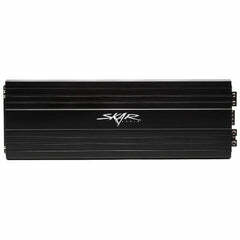 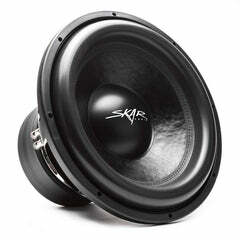 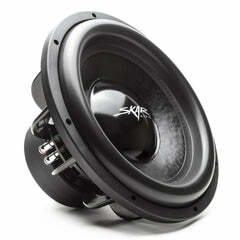 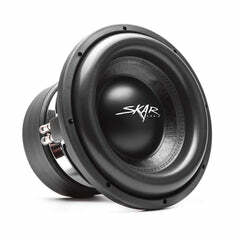 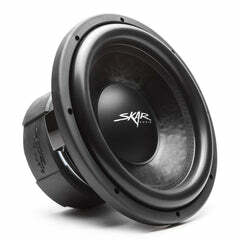 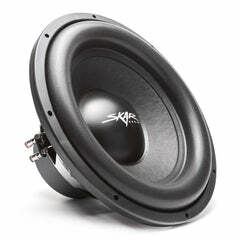 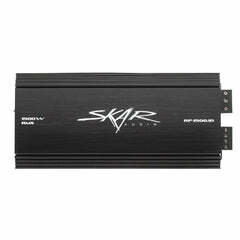 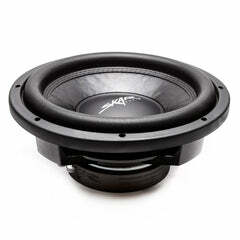 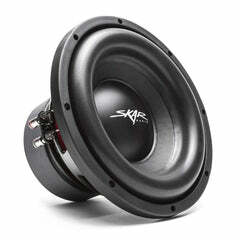 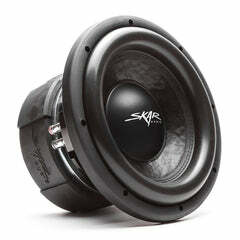 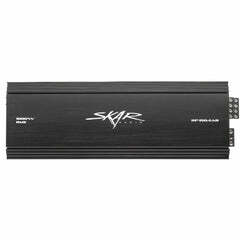 If your looking for great audio gear you can't go wrong with Skar Audio. 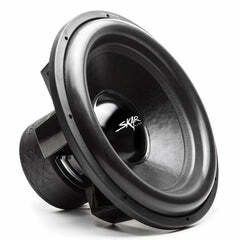 Excellent design and size is perfect, just wish there were a few more color options like flat black (or gloss) and red. 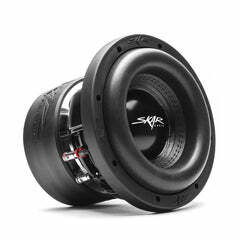 Would definitely order more.